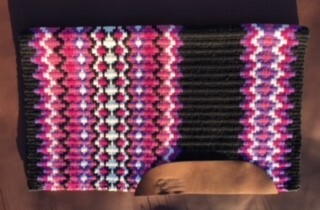 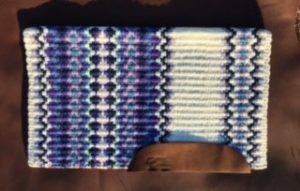 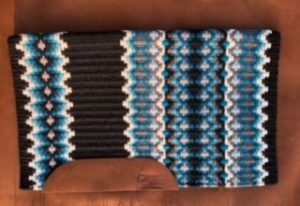 The Gemini line from Mayatex is another in their Competition Series of fine saddle blankets. 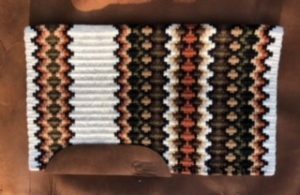 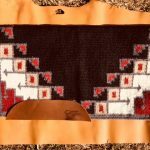 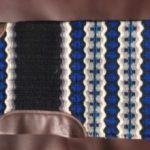 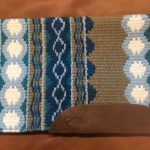 The Gemini Heavyweight Saddle Blanket comes in seven color combinations featuring a classic design. 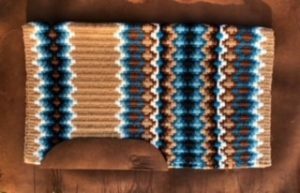 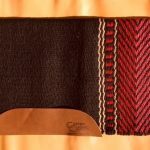 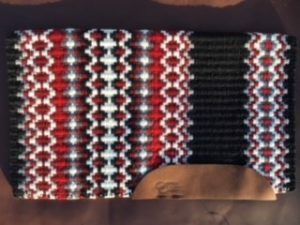 As with other Mayatex saddle blankets, these saddle blankets consist of handwoven New Zealand wool. 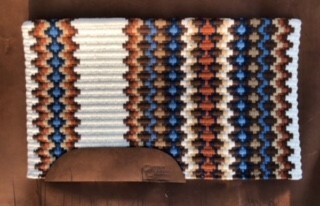 At 40×34, these are oversize show pads. That means the patterns will show clearly from under a saddle. These show pads will help your horse stand out, but are also excellent for more typical usage.